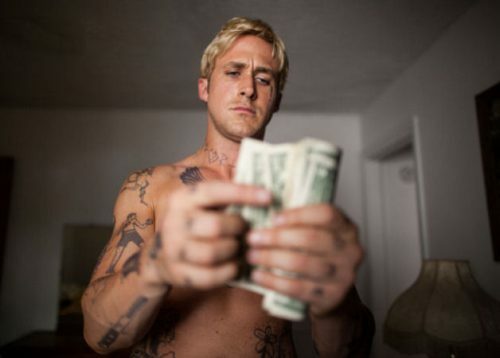 Check out these images from the upcoming film The Place Beyond the Pines starring Eva Mendes, Ryan Gosling, and Bradley Cooper. Luke (Ryan Gosling), a high-wire motorcycle stunt performer who travels with the carnival from town to town, tries to reconnect with a former lover, Romina (Eva Mendes), only to learn that she has given birth to their son Jason in his absence. He gives up his life on the road and takes a job as a car mechanic to provide for his newfound family. 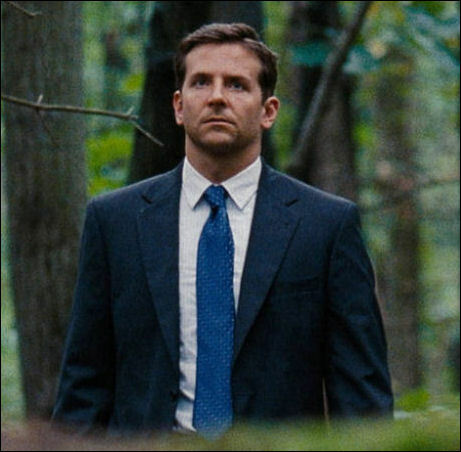 Noticing Luke’s ambition and talents, his employer Robin (Ben Mendelsohn) proposes to partner with Luke in a string of spectacular bank robberies – which will place Luke on the radar of ambitious rookie cop Avery Cross (Bradley Cooper). Avery, who has to navigate a local police department ruled by the menacing and corrupt detective Deluca (Ray Liotta), is also struggling to balance his professional life with his family life, which includes his wife Jennifer (Rose Byrne) and their infant son AJ. The consequences of Avery’s confrontation with Luke will reverberate into the next generation. It is then that the two sons, Jason (Dane DeHaan) and AJ (Emory Cohen), must face their fateful, shared legacy. 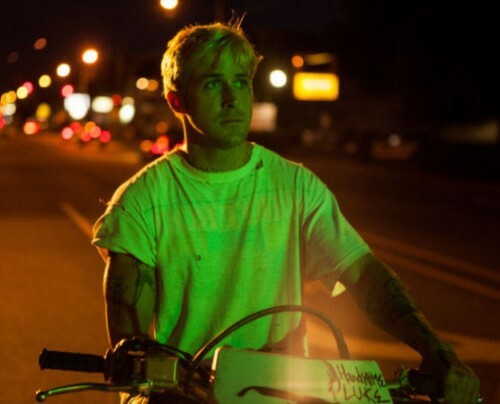 The Place Beyond the Pines is a Focus Features film and opens in select theaters on March 29, 2013.